A collection of some of the best dinner & dessert recipes from House of Nash Eats in 2016. These favorite recipes are guaranteed to please! Yesterday I shared the Top 10 Best Recipes from 2016 as determined by blog readers. 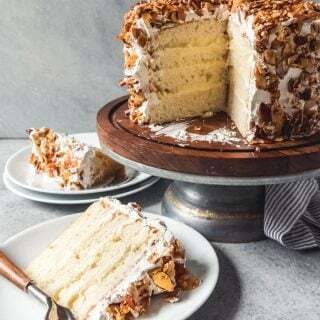 but since today is the last day of the year, I wanted to do one more posting rounding up 10 of my personal favorite recipes from the blog this year. 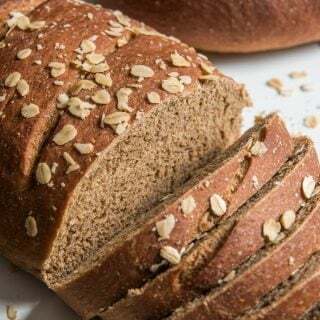 Some of these didn’t get seen much because they were posted early on in the life of House of Nash Eats when there weren’t many readers yet, but they are definitely worth revisiting! I hope you love them as much as we do! 10. 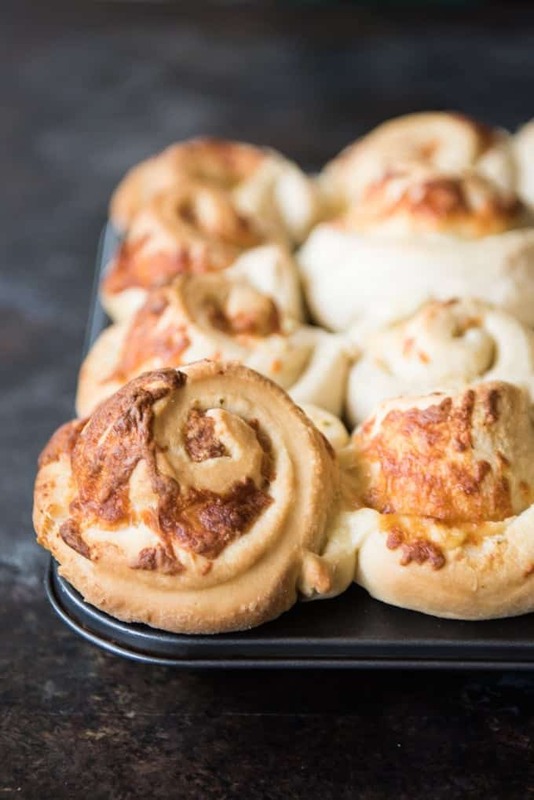 Cheesy Garlic Mozzarella Swirl Rolls – the name pretty much says it all but these are just as perfect with a Sunday dinner of roast chicken as they are with a bowl of warm soup on a weeknight. Cheesy, garlicky, buttery and soft, this has been one of our favorite recipes for years now. 9. J Dawgs Hot Dog Sauce – this copycat recipe takes me right back to my law school days at BYU and the little hot dog shack at the south-eastern edge of campus. 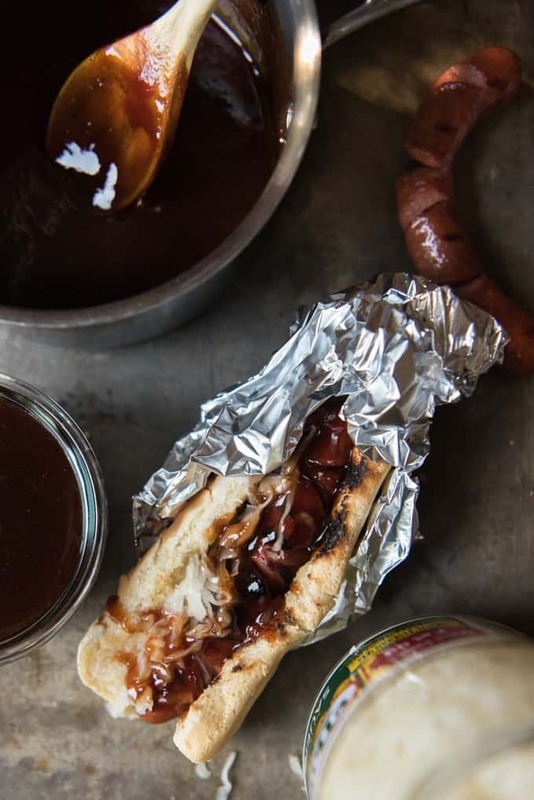 J Dawgs has grown to be an institution with many locations now, largely thanks to this famous sauce that really amps up your hot dog game, perfect for summer barbecues & weenie roasts. 8. Blue Bayou Monte Cristo Sandwiches – I have plans to rephotograph this recipe at some point because it was early in my food photography adventures and I didn’t do this incredible sandwich justice. 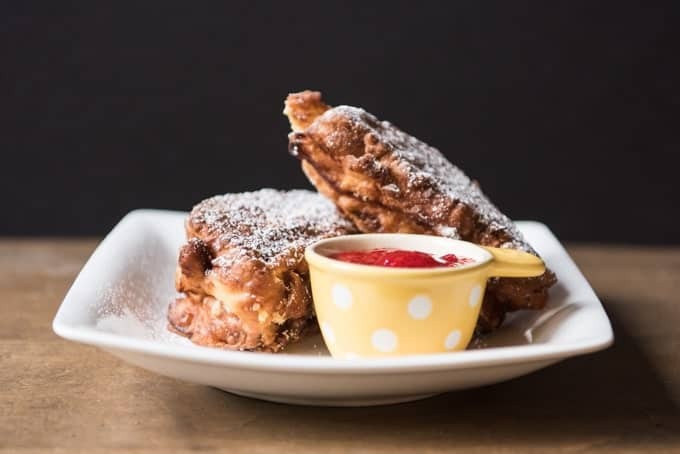 But if you have been to the Blue Bayou restaurant at Disneyland, you may have tried this incredible fried sandwich of ham, turkey, & swiss cheese on challah bread, that is battered, fried, and served with jam to dip it in. It’s unbelievable and one of my favorite sandwiches/treats of all time. 7. 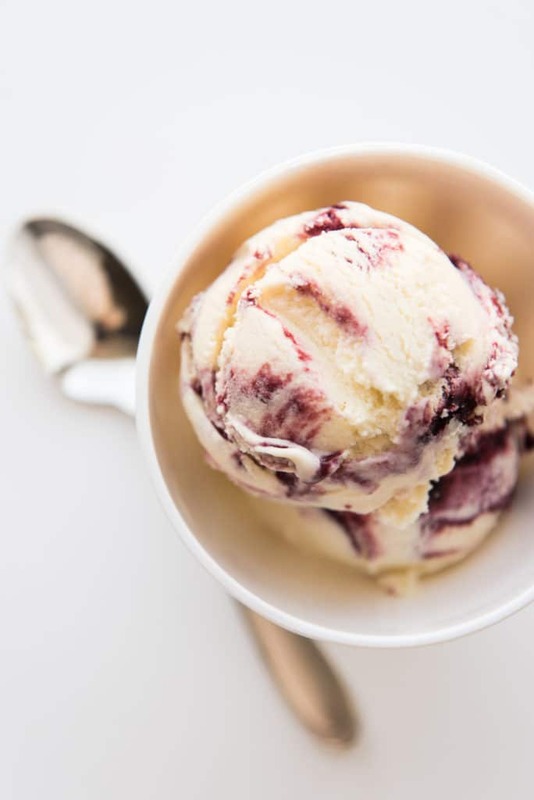 Blackberry Swirl Ice Cream – I came up with this recipe for Clara’s 3rd birthday and have been making and enjoying it every summer since. It’s so, so good! 6. 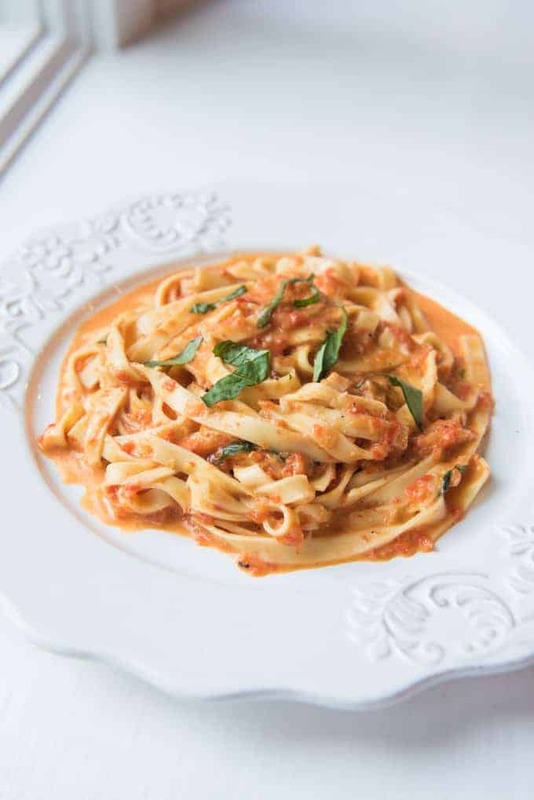 Roasted Red Pepper Sauce – If you are stuck in a pasta rut of meat sauce or alfredo, you should switch it up by giving this roasted red pepper sauce a try. 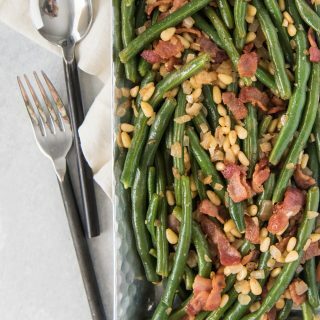 It’s so delicious and incredibly easy! 5. 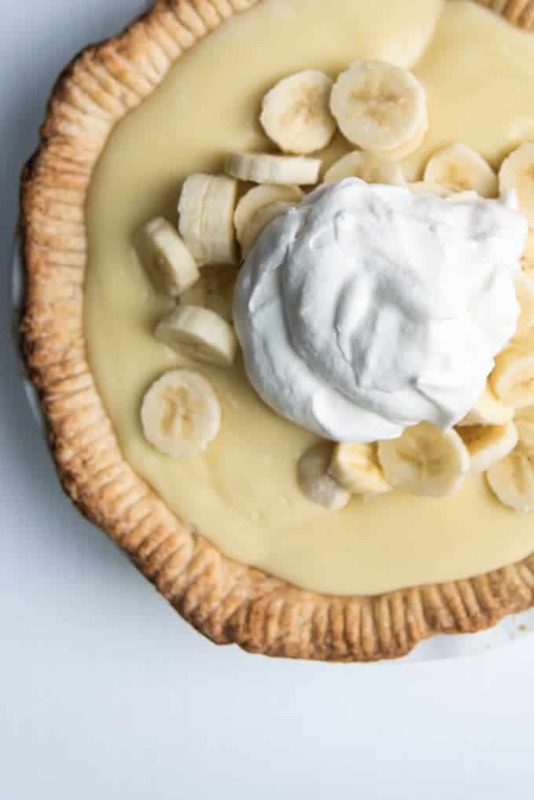 Old Fashioned Banana Cream Pie – This is Paul’s all-time favorite pie and it sure is a good one! The secret to a perfect custard for banana cream pie is by cooking it in the microwave, which sounds crazy, but works perfectly every time! 4. 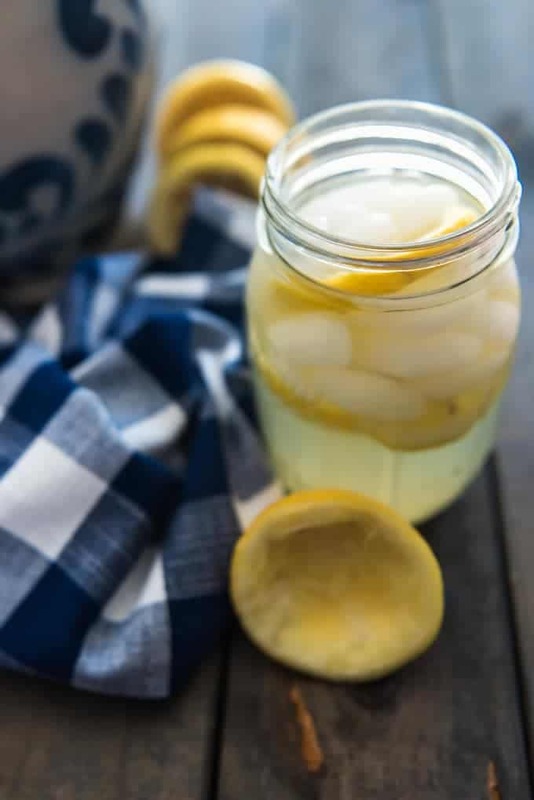 Fresh Squeezed Homemade Lemonade – we make gallons and gallons of this each summer when the days are long and hot. It’s the girls’ favorite beverage of choice. 3. 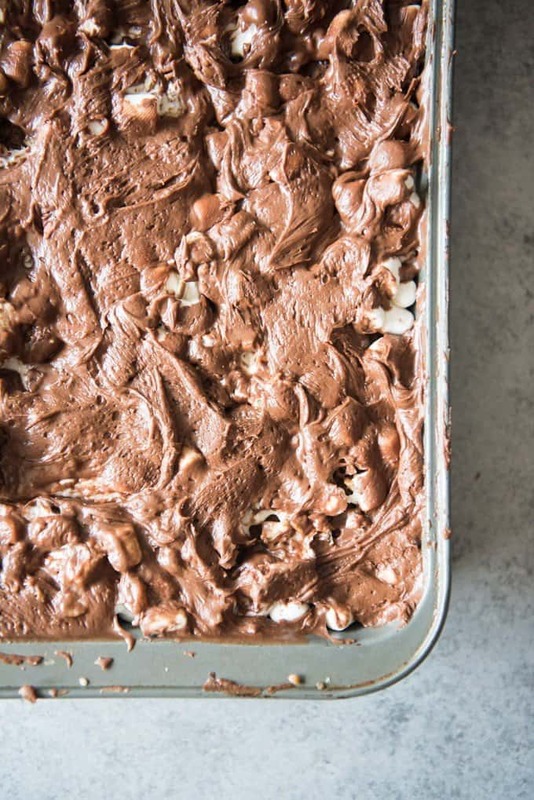 Irresistible Mississippi Mud Brownies – another all-time favorite recipe that has made me famous in some circles of friends. I get requests to make these all the time and I totally understand why. The really are impossible to resist! 2. 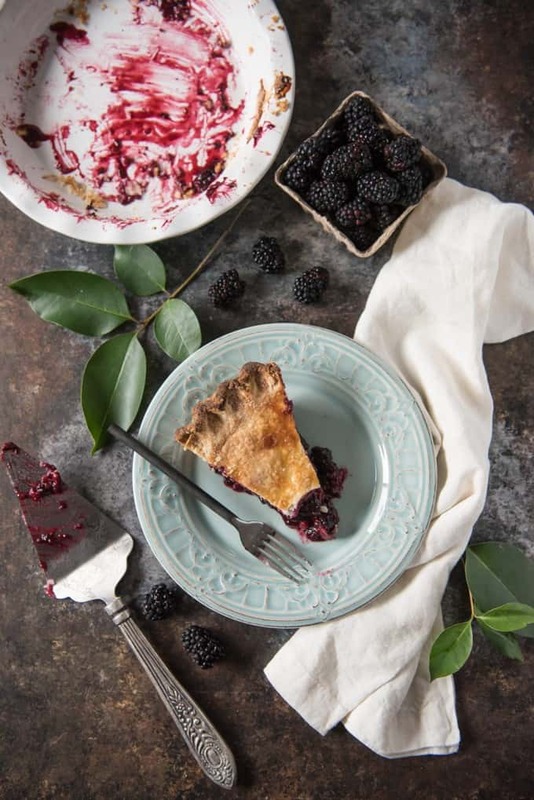 Homemade Blackberry Pie – I love pretty much all kinds of pie, but my very favorite of all is probably a blackberry or razzleberry pie. I finally perfected my technique this year and was so excited to share it on the blog! 1. 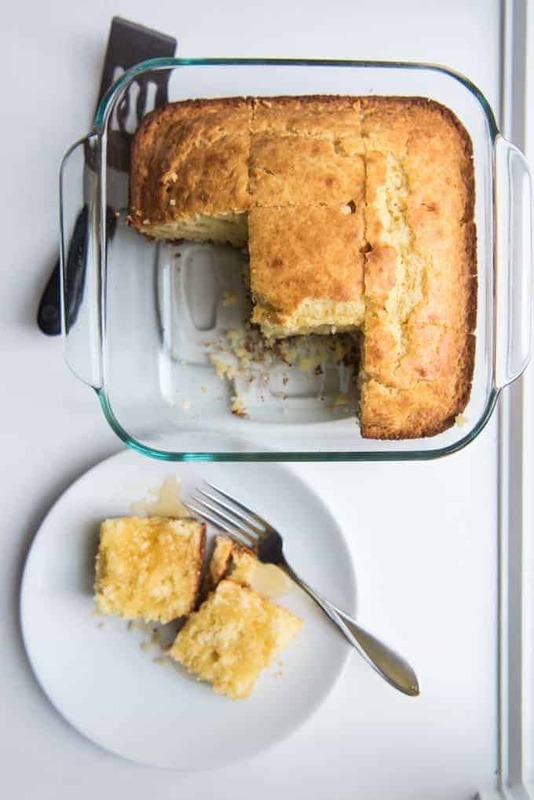 Perfect Cornbread – it’s a humble dish, cornbread, and I make a big claim by saying this is a perfect version, but this cornbread recipe was one of the first recipes posted on House of Nash Eats for a reason – it really is the best ever and possibly the recipe I have been asked for most over the years. You’re going to love it! That’s it for 2016! Looking forward to what 2017 will bring!